Black Desert Online was first teased by Microsoft’s at their E3 2017 briefing. It appears as if things are coming along nicely for the game in 2018. A new trailer was debuted during the Xbox E3 2018 briefing, that confirmed that a Black Desert Xbox One beta will be available later in 2018. The trailer, which is embedded below, shows off some of the characters that players will be able to play as. It also showcases a handful of the beautiful environments that they will be able to explore. Lastly, it also confirms that registrations for the beta are currently open. PC players have been enjoying the fantasy setting of Black Desert since March 2016. Now, console players will finally have a go at it, and with enhancements too. Black Desert developers, Pearl Abyss, has confirmed that Xbox One X players will have the added bonus of 4K ultra-high definition support. It was not confirmed whether that will include high-dynamic range. 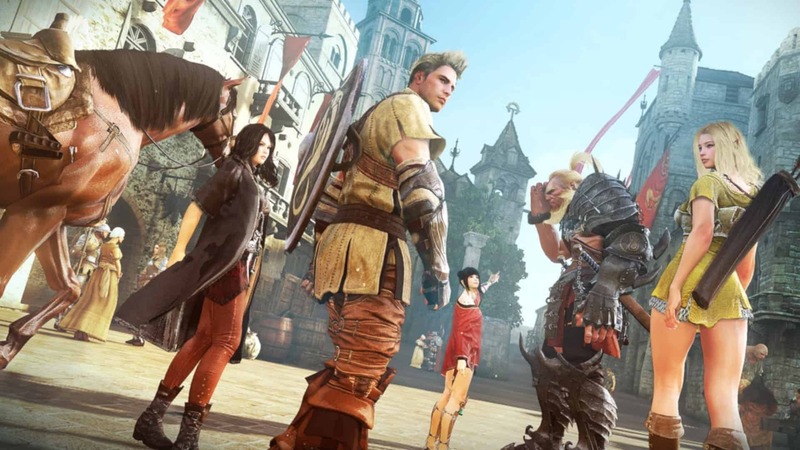 While the Black Desert Xbox One beta may be all the buzz, Pearl Abyss has confirmed that a PlayStation 4 version of the game is also in development. 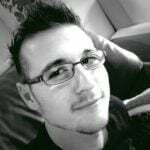 Since there is no beta announced for it, however, it is safe to assume that it is further off than the Xbox One version. 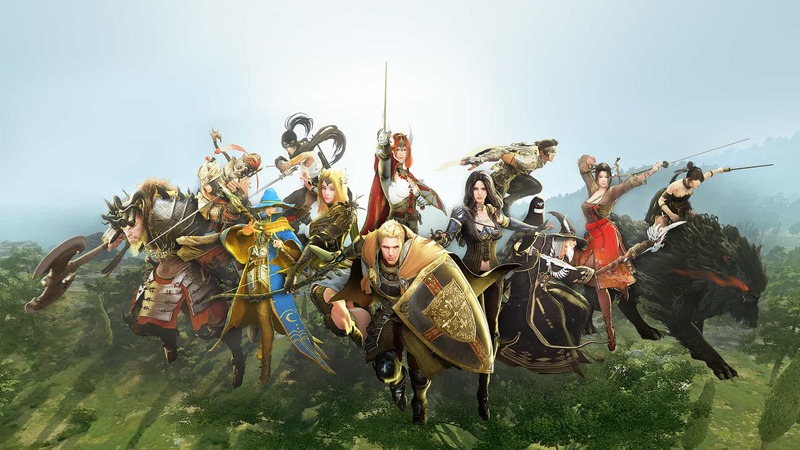 Black Desert Online is a fantasy based massively multiplayer online game. The combat gameplay trailer above shows the various kinds of magic, melee, and ranged combat that players have at their disposal. It is a fast-paced experience where you hunt monsters and huge bosses. You can fight with friends and with guildmates to siege nodes and region castles, or choose to train life skills such as fishing, trading, crafting, cooking, and more. Just like The Elder Scrolls Online: Tamriel Unlimited, Black Desert Online has an optional subscription fee, but is not mandatory. In order to experience the game, you just need to buy it once.